I’m a fan of using hashtags all over the web. I’ve been known to even use them in text messages and in real life conversations. 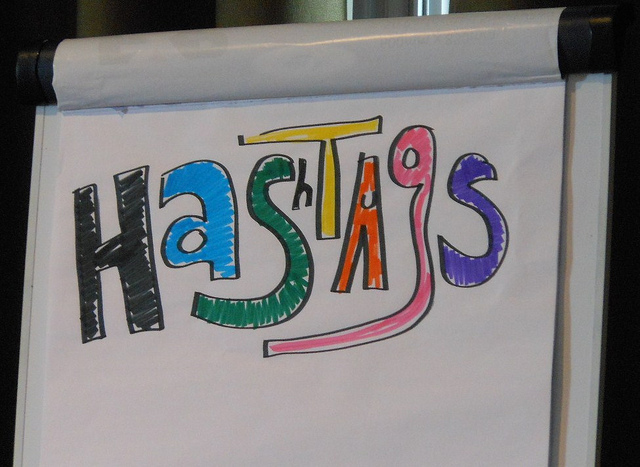 Yes, it’s sad, but the emergence of the hashtag has helped us track conversations over multiple platforms on the web. This site, TagsInAction, allows you to search multiple social sites on the web for mentions of hashtags. It’s actually quite handy, especially if you’re trying to track them for a charitable or marketing campaign. Simply type your hashtag in, and you’ll be able to see results on: Twitter, Pinterest, Google+, Tumblr, Flickr, Wikipedia, Bing, Google, Facebook, Mapinterest, YouTube and Yahoo!. While you might think that Twitter is the land of hashtags, you’d actually be surprised how often they’re used on sites like YouTube. Yes, they’ve invaded the mainstream, and it’s not a bad way to help categorize the web. I’ll be using the site this week to track #WWDC content and who knows what I’ll find.